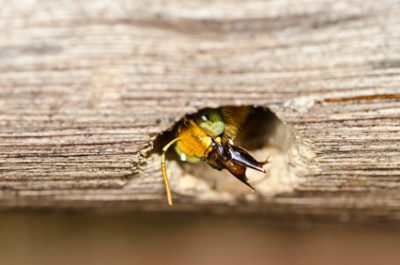 Where Are Your Summertime Pests Hiding Inside? Summer is known for being the season with the most pests around thanks to the hotter temperatures. 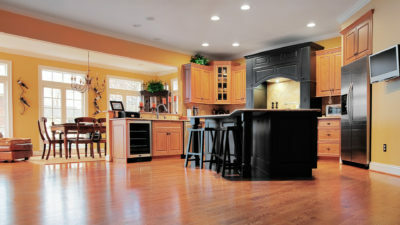 Where might you find these pests in your NJ home? Find out more about the hiding places that some pests can be found in, so you can get hep from Manasquan pest control services if needed. Beetles, mice and other pests are drawn to pantries and cupboards due to the abundance of food that’s available for them in these areas. When you have boxes and bags of food in your pantry or cupboards, these pests seek them out and contaminate them. Keeping food in airtight containers helps prevent these pests from invading your pantry and cupboards. Cockroaches, drain flies and other pests that are common in summer can be found lurking in your kitchen sink and drains. 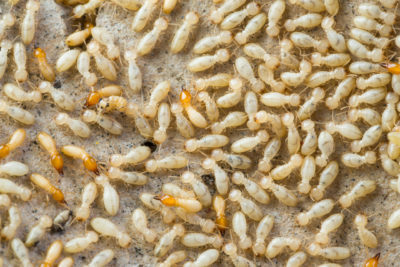 Cockroaches find food particles and water in the pipes, which helps sustain them, while drain flies reproduce inside drains. Ants and other pests in your home might be hiding behind your electrical outlets. They can be tough to find in these areas, but you might see them crawling out of the the outlets when they come out to look for food. If you find ants or other summer pests in your NJ home, contact Allison Pest Control to have them removed. Our team of professionals can provide you with reliable Manasquan pest control. 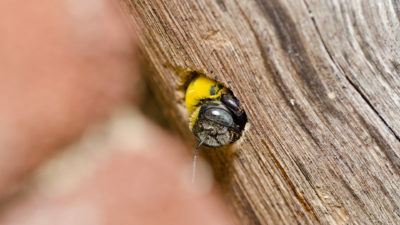 Carpenter Bees – Should You Take the Attitude Live and Let Live?